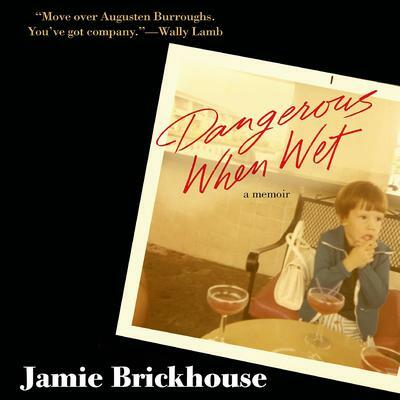 Jamie Brickhouse has been published in the New York Times, the International Herald Tribune, Lambda Literary Review, The Fix, Addiction/Recovery eBulletin, and the Latin American travel magazine Travesía. He is also a guest blogger for the Huffington Post. 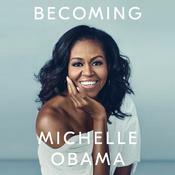 Brickhouse spent over two decades in the publishing industry, most recently at two major houses as head of their publicity and lecture divisions. He has also performed stand-up comedy and recorded voice-overs for the legendary cartoon television show Beavis and Butthead. A native of Beaumont, Texas, Brickhouse lives in Manhattan with his partner, Michael.